After work (yes I wore a cardigan with the dress in court, I’m not a heathen!) I was in my yard looking for tulips like one does. 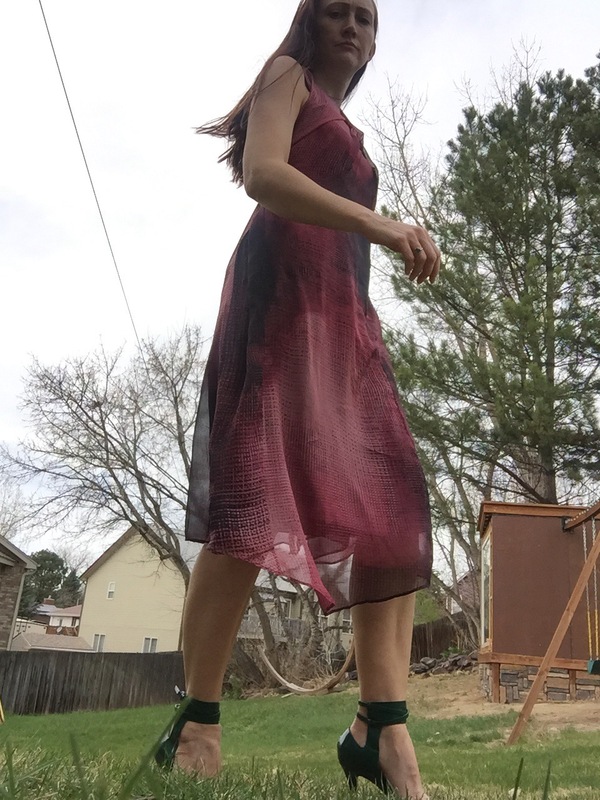 My new Alexander Wang heels are now muddy but I have this awesome shot where I look like I’m going to go eat some villagers.